United Kingdom appointed new ambassador to the Republic of Azerbaijan, AzVision.az reports citing UK's government. 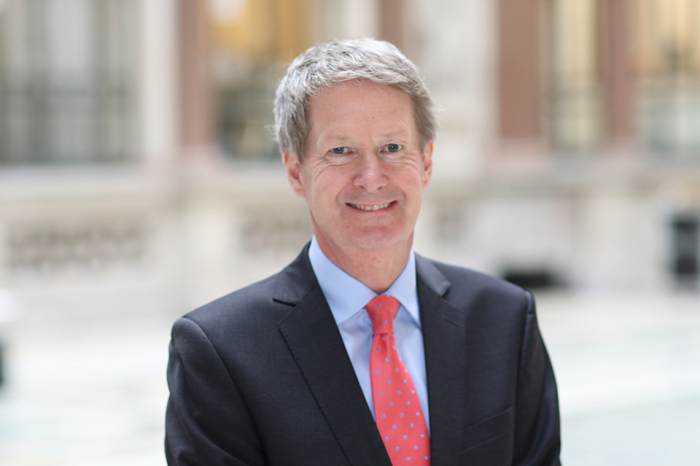 Mr James Sharp has been appointed Her Majesty’s Ambassador to the Republic of Azerbaijan in succession to Dr Carole Crofts who will be retiring from the Diplomatic Service. Mr Sharp will take up his appointment during July 2019.